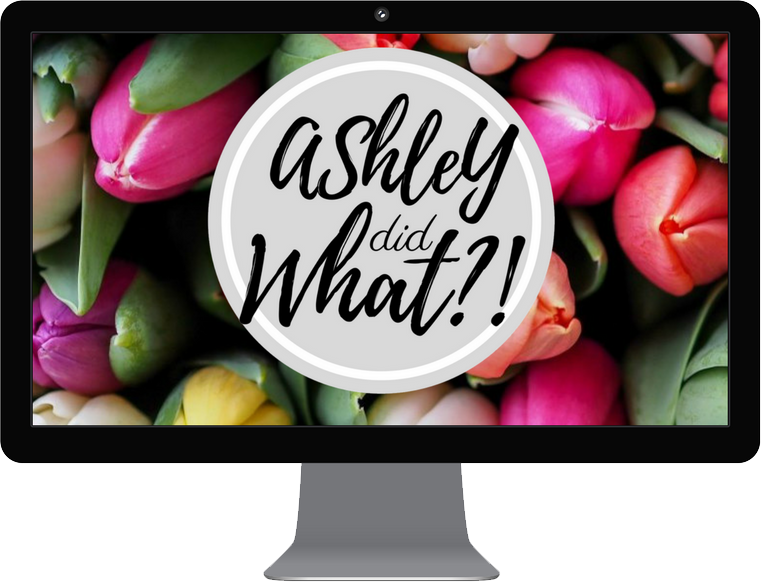 Who is Ashley? 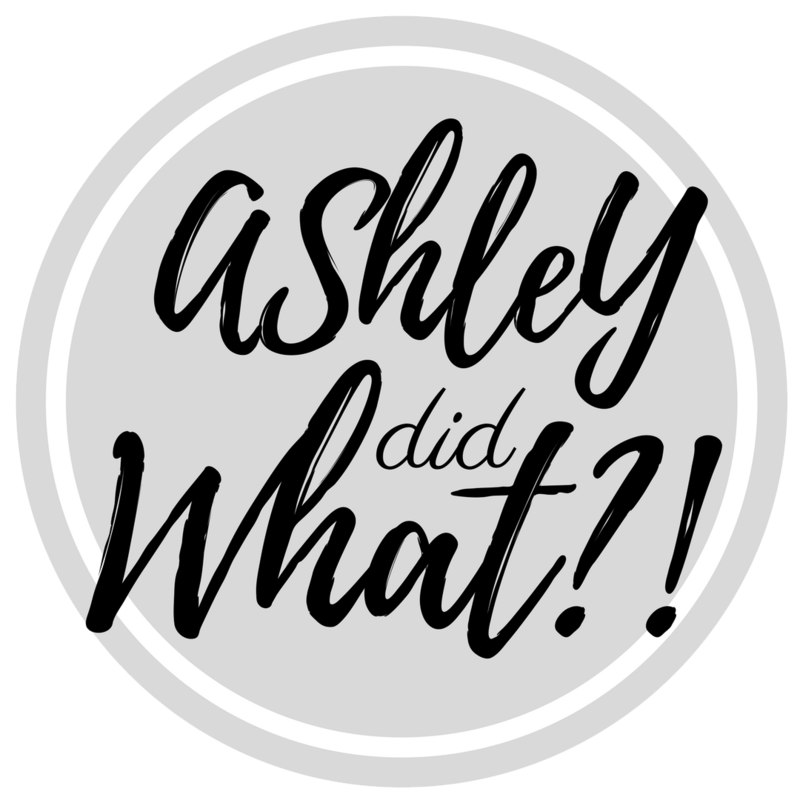 | Ashley Did What?! I am Ash, a small town girl who grew up on the edge of a cornfield. In my life, I have been fortunate enough to travel past the horizon to meet new people and see new places. My education has been rooted in many disciplines. I’ve spent time becoming educated in elementary education, international relations, history and criminal justice. As a family advocate, I help people who are in crisis put their lives back together. I’ve had the opportunity to work with the differently abled, survivors of abuse, and even those who are coming back from war.